In a move aimed at cutting down on plastic waste produced by on-campus food vendors, Western university plans to start using paper straws exclusively at its residence and in-house food service vendors starting in September. Craig Clifford, Western's residence dining operations manager, said the university is moving in step with many other major restaurant chains who are ditching plastic straws for environmental reasons. "We get a lot of inquires from students about sustainability concerns, we've been constantly looking at ways of reducing our waste," said Clifford. "Whether it's moving to recyclable takeout packaging or compostable plates, which we've been using for a number of years." Western's move follows a trend in the food industry to come up with alternatives to the thousands of plastic straws that clog up the waste stream, end up in waterways and don't break down for decades. The University of Guelph's hospitality services department announced last month that it will no longer offer the single-use plastic products, including bags and straws, at most of its restaurants and shops. Earlier this month, Starbucks announced plans to stop offering plastic straws by 2020. 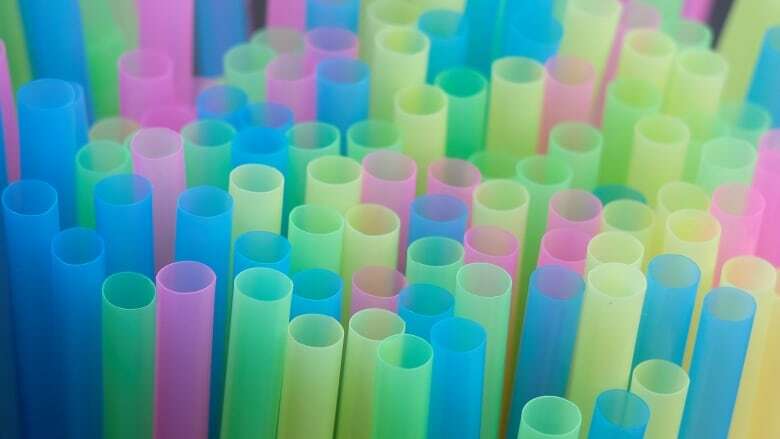 And McDonald's plans to switch to paper straws at its locations in the United Kingdom and Ireland and test an alternative to plastic ones in some of its U.S. restaurants later this year. And while food vendors operated by Western University will make the switch, Clifford admits the biodegradable straws won't show up — at least not immediately — at licensed franchise vendors on campus, such as Tim Hortons and Booster Juice. "The franchises will continue to use plastic until they're ready to come up with their alternative straw," he said. "But it sounds like they're closely behind us so it shouldn't be a problem working with them." Three different sizes will be available to accommodate the campus community, with a regular-sized drink straw, a wider option for smoothie-based beverages and a large straw that would be suitable for drinks such as bubble tea. Clifford said the paper straws won't get soggy and collapse, and will stay useable even if they sit in a drink for up to 18 hours.